T.I. & Cop Argue About His Arrest In Newly-Released Footage From Jail - Dr Wong - Emporium of Tings. Web Magazine. 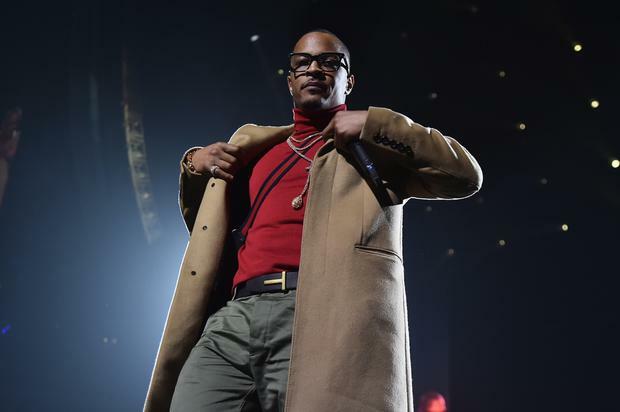 Watch new footage of T.I. being locked up in jail and arguing with the police.